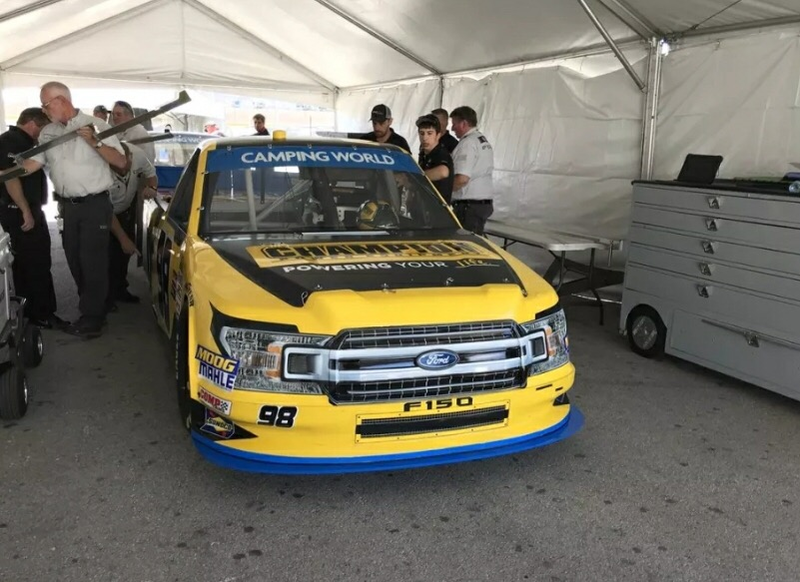 Discussion in 'Camping World Truck Series Paint Schemes' started by Junebugrocks88, Jan 23, 2018. So glad to see that they kept Grant. He is very deserving of a top-notch ride. So the Ride.TV scheme will carry through all three of Grant’s schemes. WOAH was not expecting that!